Transcendence – What if humanity’s next evolution wasn’t human at all? Transcendence – Some call it the singularity, I call it transcendence. 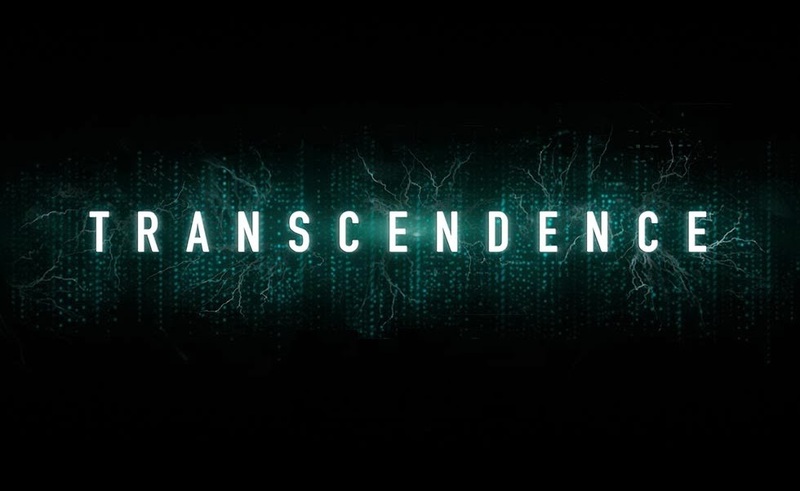 The release date of Transcendence is set to April 17, 2014.